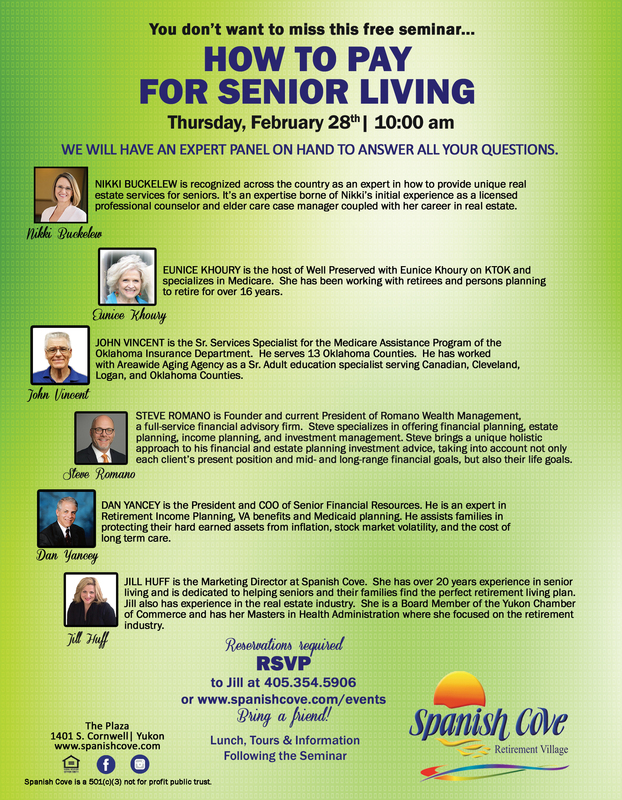 An expert panel will be on hand to answer questions. « Want a better brain? ?